Do you have precious to protect? your home,your children or you business? You want to protect what you cherish, but you can’t always guard them. At this time, you always need a reliable assistant to help you with these things. 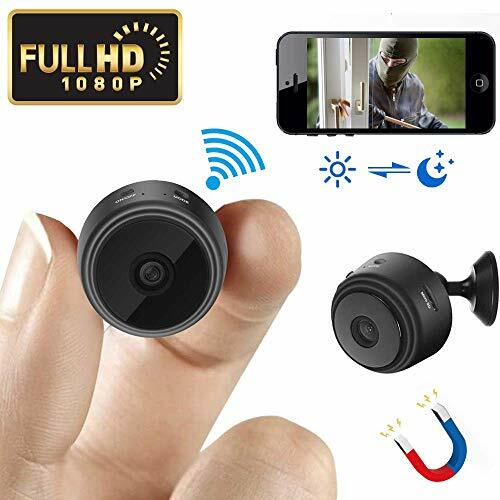 What our mini hidden spy camera can do on these things? Super mini design,about the size of a quarter,you can easily put it in whatever position you want without being discovered. 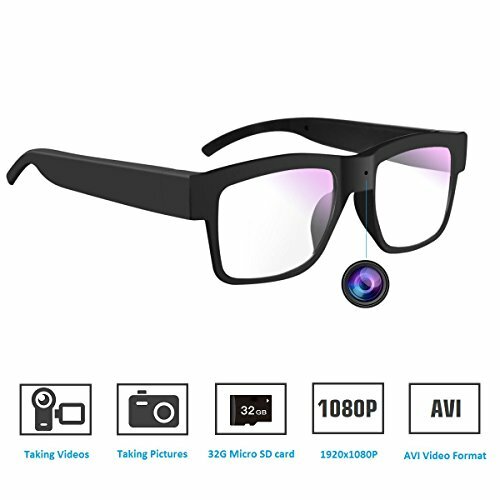 1080P HD video resolution ensure that you can record any moment in the perspective, no any detail will be missed. 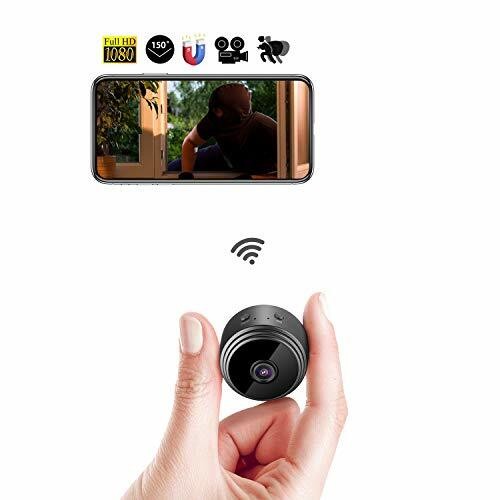 work as surveillance camera at your home or office,you can always get HD video to know anything happening at home/office when you are not at home/office. work as nany camera, record the moment when your baby is growing up or the funny pet moment when you are out. 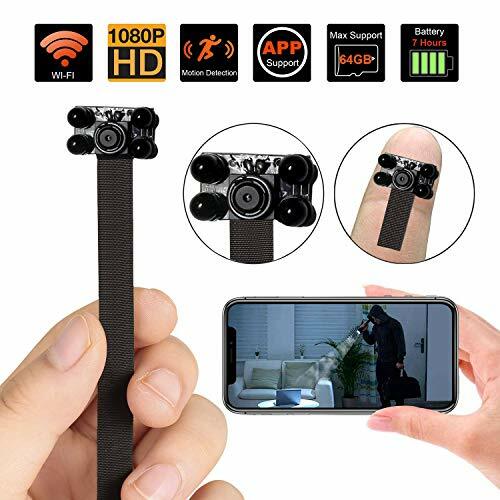 work as wearable body camera, wear it on you body to have fun with some activities outside. 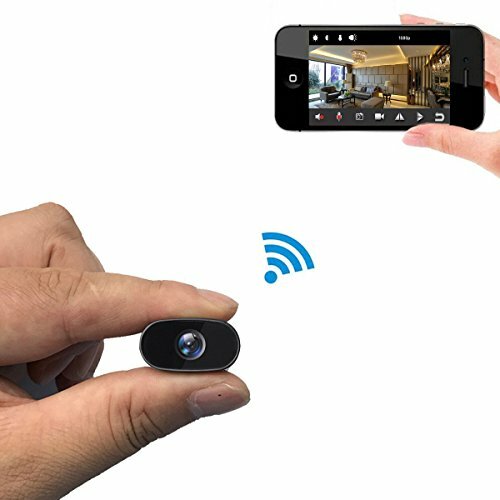 work as fpv camera recorder,car recorder, mini action camera,save the beautiful world from your first view. 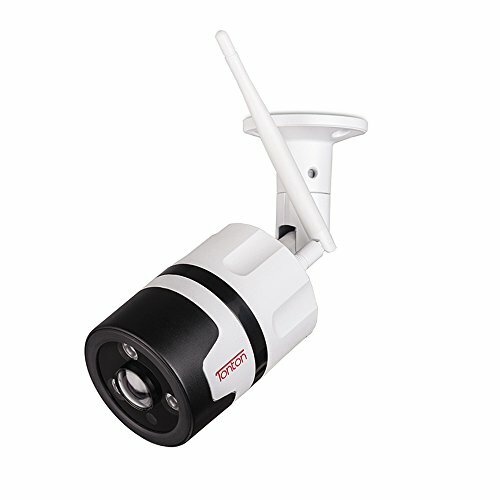 ★Motion Detection Night Vision : Superior Motion Detection Mode that only records when detecting movement(Fully supports 1080P and 720P two formats),means it can save much storage space.Clear Night Vision mini spy camera with 6pcs IR LED lights allows for a clear display in low minimum illumination. Infrared lamp open:boot any standby mode, press and hold the ON/OFF 2 seconds under the red light flash 2 infrared night vision lamp open, can see video. 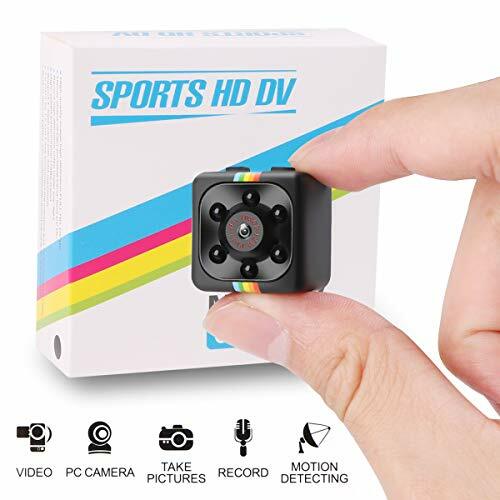 ★Easy To Use : Surveillance camera support maximum 32GB TF card memory storage. (Memory card not included)—System requirements: Mac OS x 10.3.6 above, Win 7, Win 8, Windows 2000 / XP / Vista.